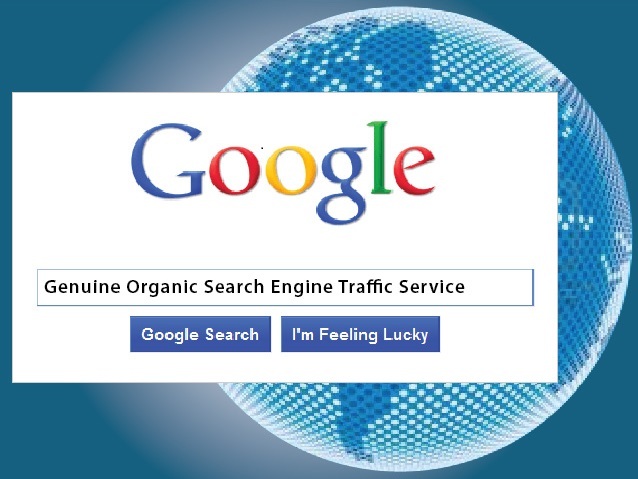 Do you know how to verify organic search engine traffic? >>Only visitors in the "Search" menu under the "Resource" directory are organic search engine traffic. I will do in-depth optimization Google Back Office and Guarantee you get high quality Organic Search Traffic to your website or blog from Google!! You'll get daily 1000+ Daily Worldwide visitors(Most of USA) through search engine for 30 days for just $5. Required for order: 1 URL with 1 Special keyword. If you want add more keywords, please purchase gig extras. Google Panda, Penguin, hummingbird & Adsense safe. >>You can check every details in Google Analytics including Visitors Type (organic); Traffic Sources (Google, Bing, Yahoo); Key words (visitors come to your site by searching which words); Page views; Bounce rate etc. 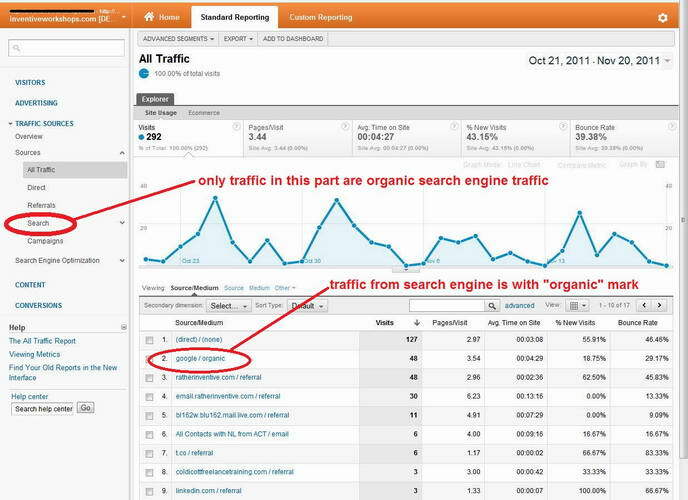 Drive unlimited Genuine Organic Google Search Engine Traffic to improve Google Rank is ranked 4 out of 5. Based on 20 user reviews.